Cute and fun, it's a 3D hippo soap! This playful gal is posing happily and can't wait to come home to your bathroom sink. 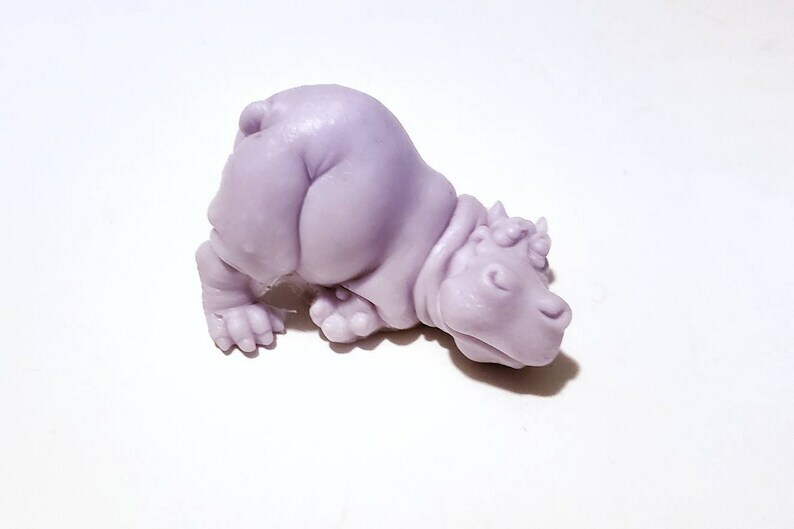 We've been searching for a really good hippo soap design for a long time, and we've finally found the one! Make bath time fun. For kids and adults. 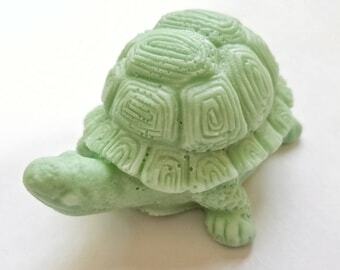 Hippo soaps are approximately 2.75" long x 1.75" wide x 1.75" tall. This scent is wonderful and super cute! Very cute. Love the smell!